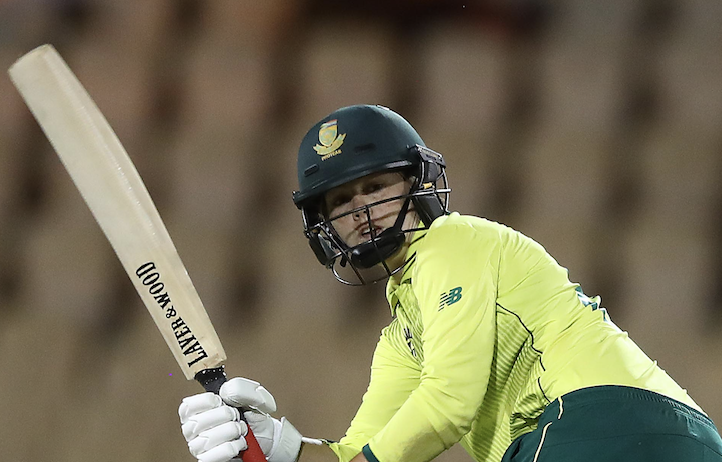 The Proteas knocked over the Sri Lanka Women by first restricting them to 90-8 and then chasing down the 91-run target in 14.2 overs. 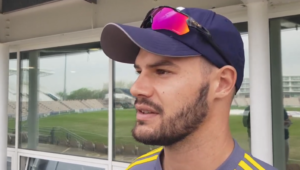 It started with a tight bowling performance that comprised of three run-outs, three wickets from Van Niekerk and two wickets from Masabata Klaas. This set up a chase anchored by the Proteas skipper. She hit 13 fours for her 55-ball 71, despite her side losing three wickets in the process. It was a Player of the Match performance that saw the Proteas cruise to victory in 14.2 overs. They are now 1-0 up in the three-match series.